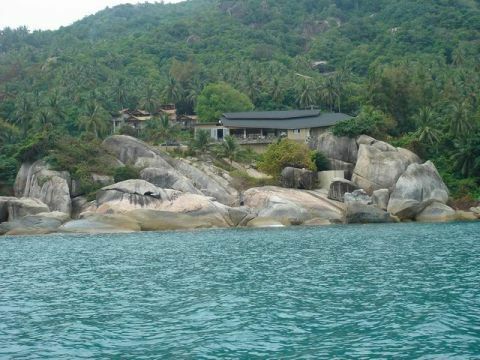 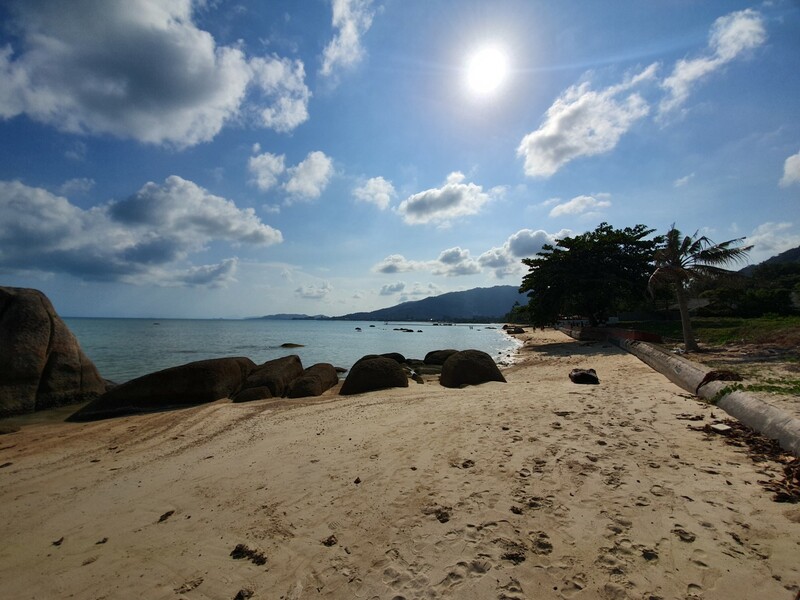 Rarely found beach land in Samui. 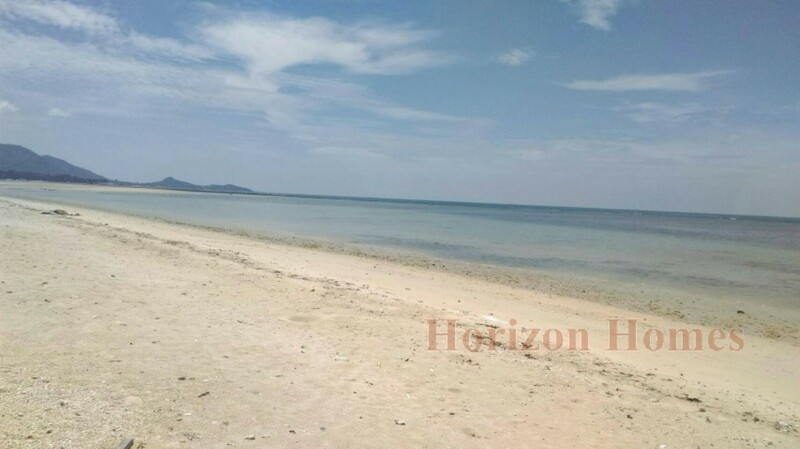 The coastal frontage is 150 meters wide. 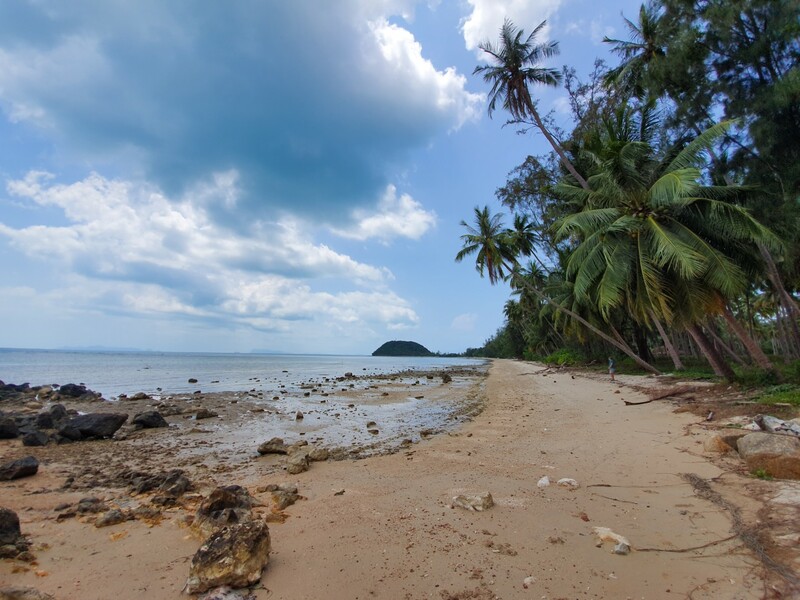 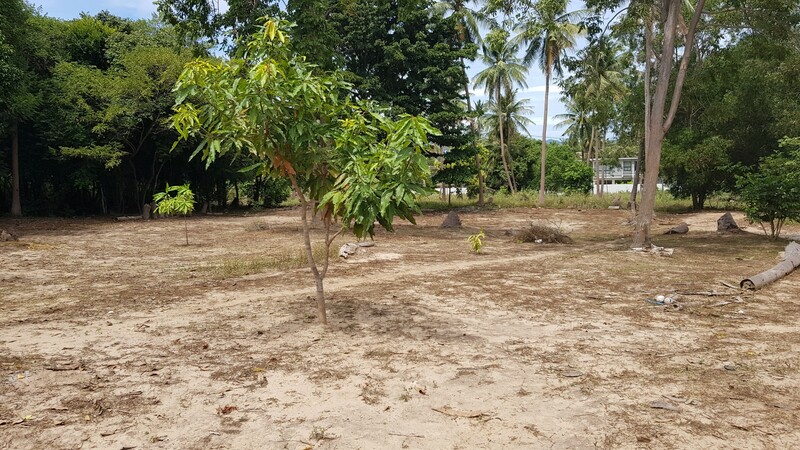 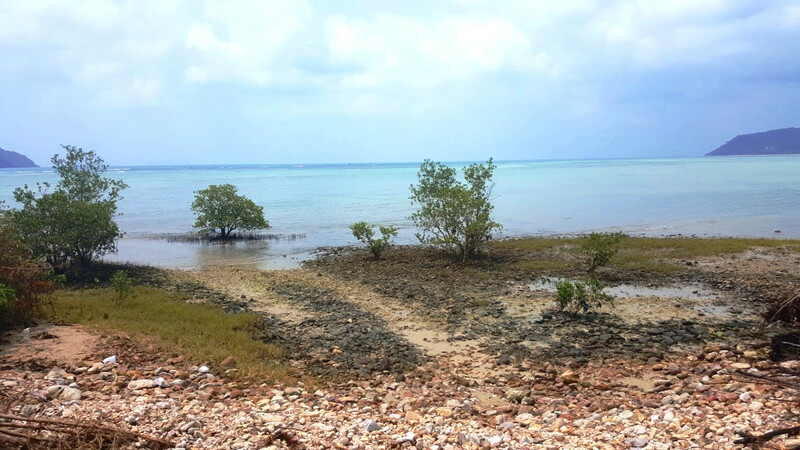 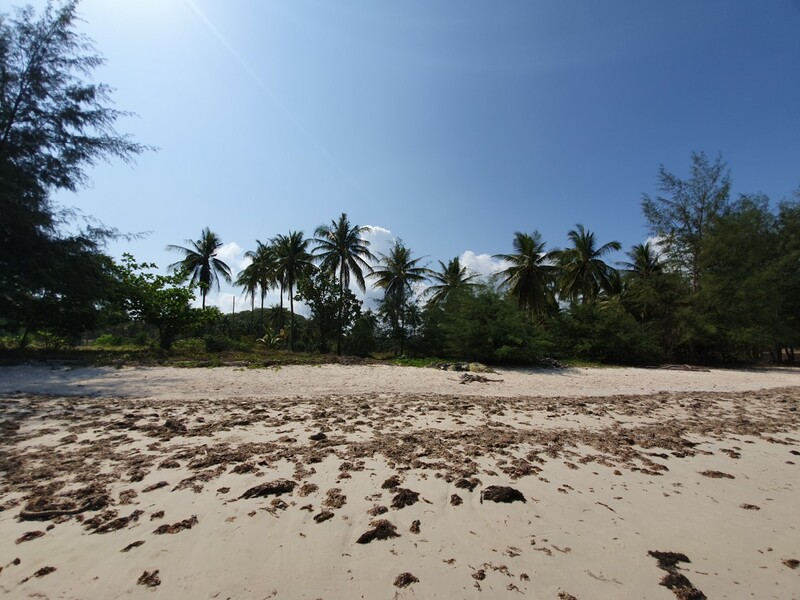 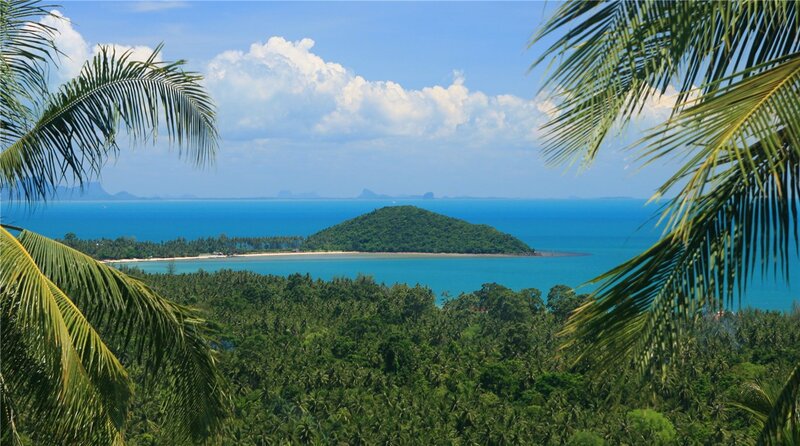 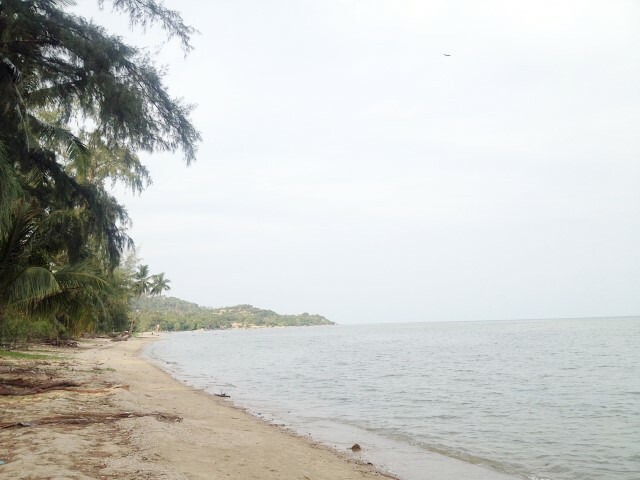 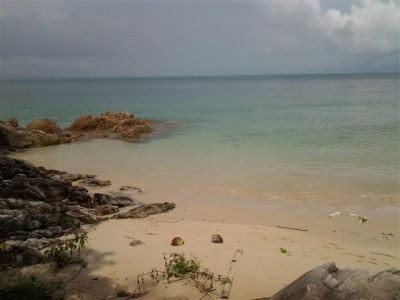 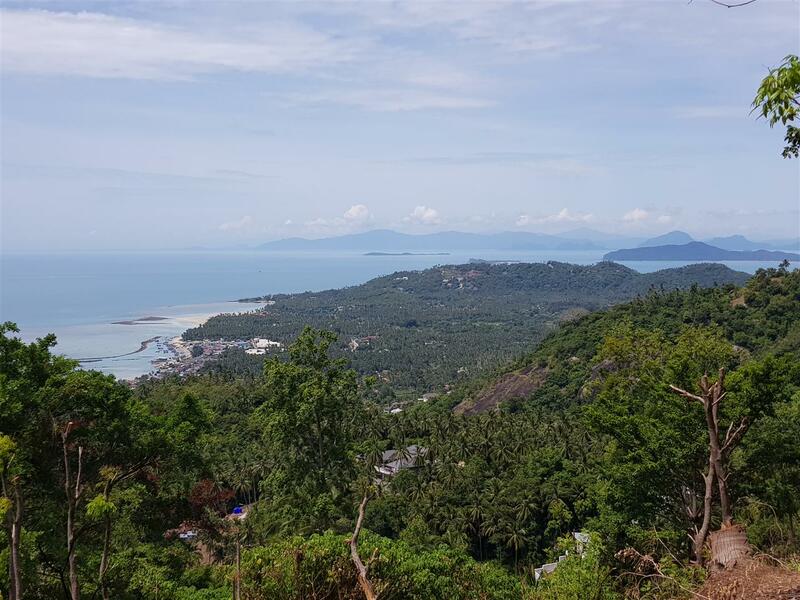 This is a stunning beach front plot of land that has beautiful views overlooking Koh Tan island. 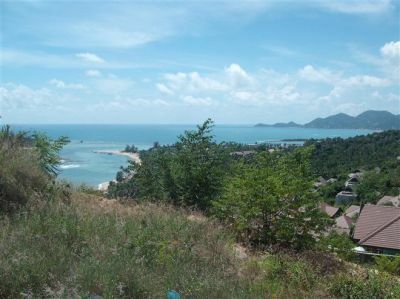 This is a stunning beach front plot of land that has beautiful views overlooking.